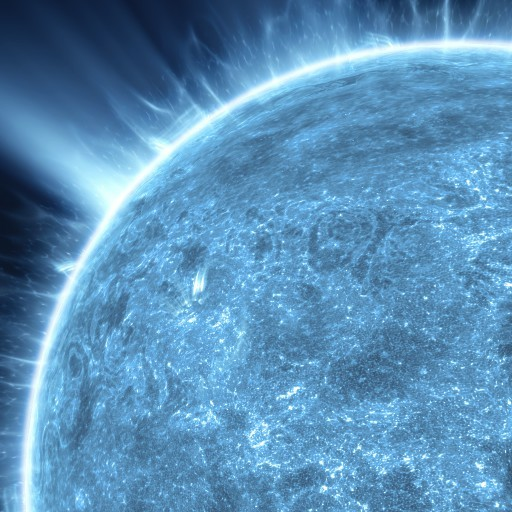 This luminous blue star belongs to a class known for powerful stellar winds and rapid rotation. These stars generate most of their energy at the center of their mass in a thermonuclear fusion process involving a carbon-nitrogen-oxygen (CNO) catalytic cycle. Stars of this type generally show strong non-ionized helium lines and some have a chemistry that results in very strong lines, leading to the designation 'helium-strong'.